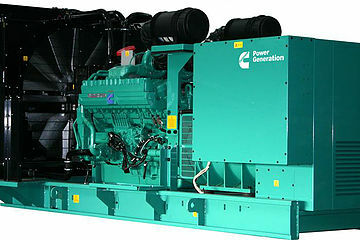 "CUMMINS", leader in energy and the largest manufacturer of industrial diesel engines and generators. 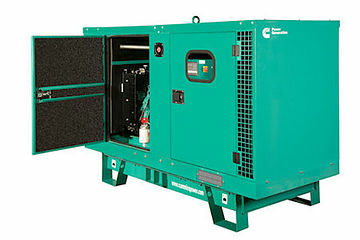 With more than 80 years of experience, Cummins Power Generation has the global resources to meet all energy supply needs, offering a range of generators from 11 to 3300kVA. 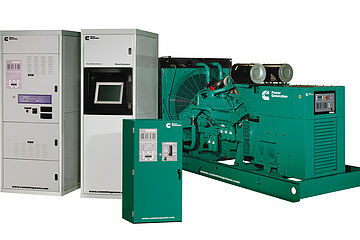 CUMMINS also offers a complete range of engines for construction machines.